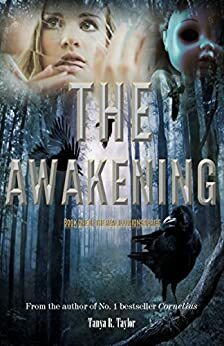 Shadows and Spellcraft has your copy of The Awakening (Real Illusions Book 1) by Tanya R Taylor plus over a dozen more reads at the amazing pre-order price of US$0.99! Order your copy today! Trent Matheson fights to keep his true identity a secret from all those around him, including the love of his life. After losing the only one privy to his secret and who had guarded it his entire life, Matheson now has to contend with a sinister force so powerful that seeks to destroy him. A fierce battle is imminent and the future of the world, as we know it, is in jeopardy. Tanya R. Taylor has wowed readers with her riveting plots and compelling themes. She is the author of several #1 bestsellers on Amazon and published her first book titled A Killing Rage as a young adult. 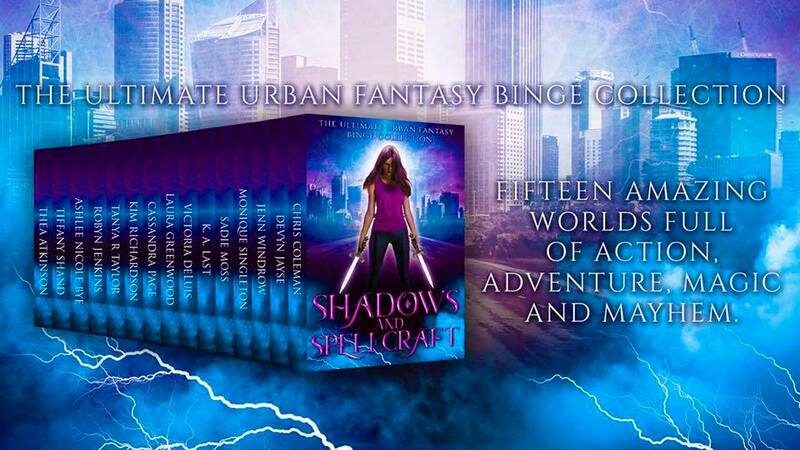 Tanya writes in various genres including paranormal romance, fantasy, thrillers, science-fiction, mystery and suspense. She has a passion for the welfare of children. Her hobbies include: reading, writing, and researching. She’s also keen on documentaries and is planning to pursue a degree in Psychology.